The African continent and its coastlines with their enormous potential in oil reserves are now the focus of new explorations and exploitations by multinational and national oil companies. 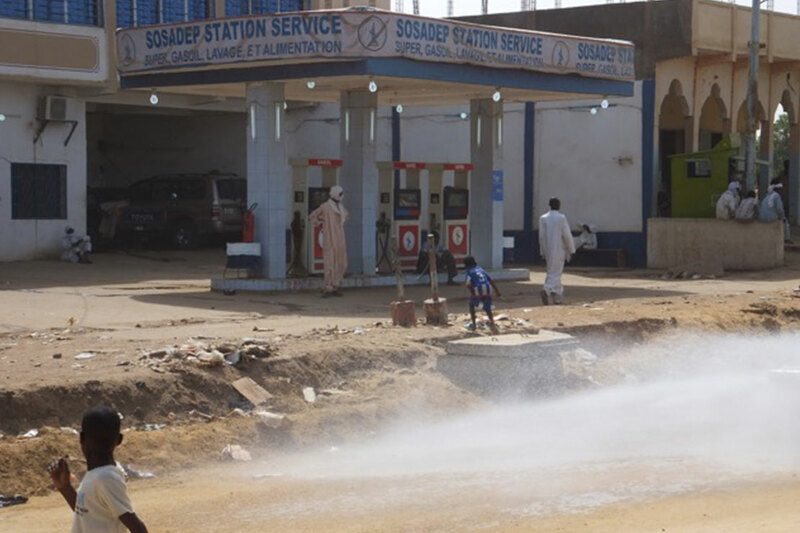 Niger and Chad, landlocked neighbours in the Sahel region, are two of these new petro-states. From a regionally comparative and ethnographically rich perspective, the research project aims to determine which processes of social, political and cultural change – particularly during the early phase – are triggered by oil production and the new flow of oil revenues. The project aims to add a decidedly anthropological perspective to the economics and political-science dominated expertise on oil in Africa, and aims at producing an anthropology of the African oil-based rentier state. To this end, the project conducts long-term ethnographic studies about social and political practices on the local level as well as processes of signification and the creative adaptation of interpretative and practice-oriented models in relation to oil production. In 2015 James Tabi, PhD candidate in Chad, spent six weeks in Halle to participate in the SPP workshop, to work with project partners. The project group presented at the SPP’s workshop in Berlin in October 2015 and currently plans the final project phase. This phase will start with a workshop in Niamey in early March 2016 and it will focus on disseminating project results.